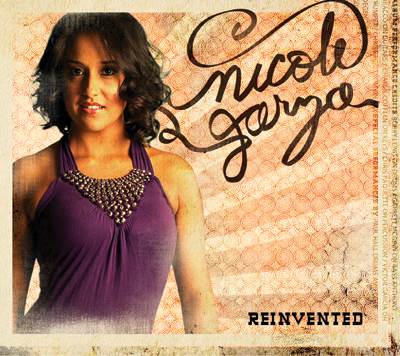 Nicole Garza has been circulating across the country since 2002. 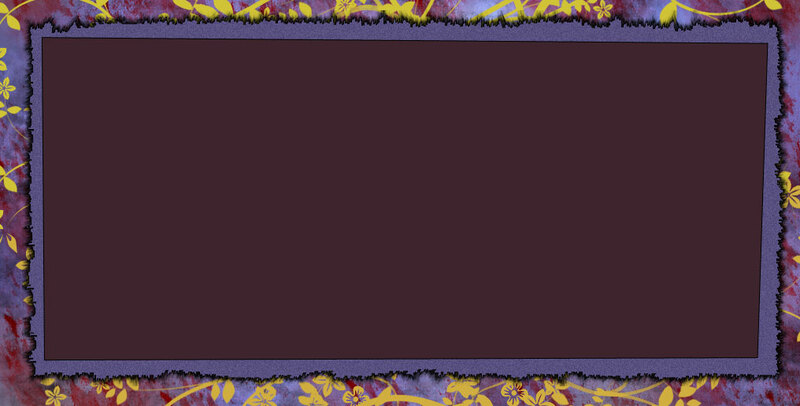 She is a Chicago-based singer/songwriter that takes you on a journey everytime you see her perform live. You may catch her with bands as big as 17-pieces, or just her and acoustic guitar. No matter how big or how small the show, Nicole never disappoints. She books both original and cover shows all over the world. Her career has taken her for performances to places like Rome, Australia, Venice, France, Hawaii, and Mexico, to name a few, as well as several stateside locations. She has also had the honor of performing with the likes of Josh Groban, Boston, Journey, Tone Loc, Loverboy, Starship, Rusted Root, Everclear, Kenny Loggins, Faith Hill, Jay Leno, Huey Lewis, the band LIVE and Jose Feliciano. Nicole will also appear as a vocalist on Fox's Empire on Season 5. "Gravity: the force attracting you to the center of your soul..."